Your computer often functions as your primary entertainment source. Whether you’re gaming with your buddies or watching a movie on the couch, you owe it to yourself to have a top-notch sound experience. Featuring the legendary Klipsch-proprietary sound technology, the ProMedia speakers turn any screen time into an adventure. 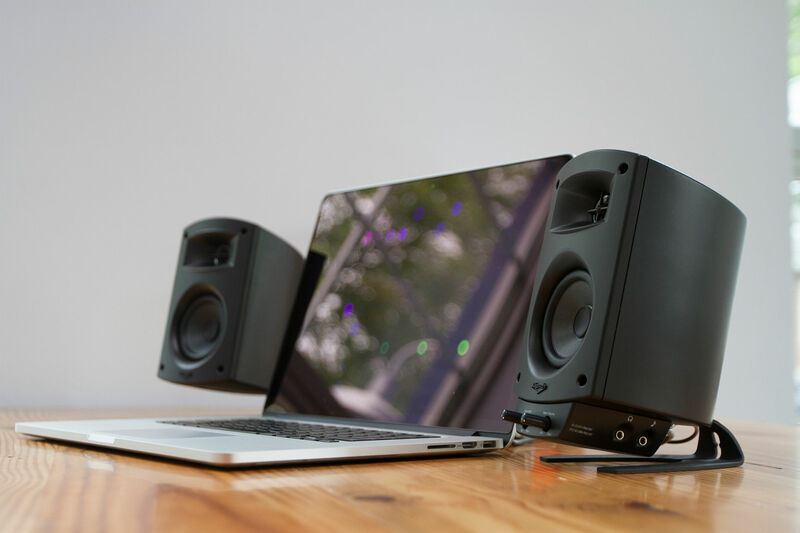 The most popular computer speakers on the market are right here.